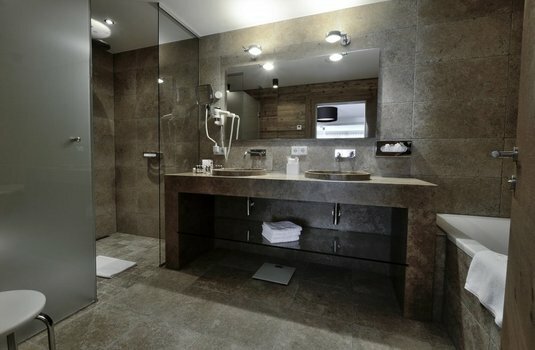 Perfect for those seeking casual luxury. You may feel Bond villain-esque over lunch at Ice Q as you sip PINO 3000, the full bodied red designed to taste best at altitude. 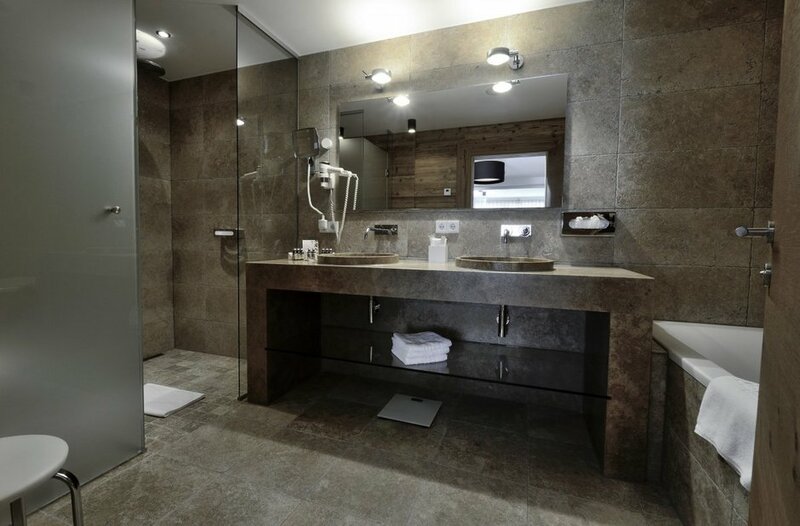 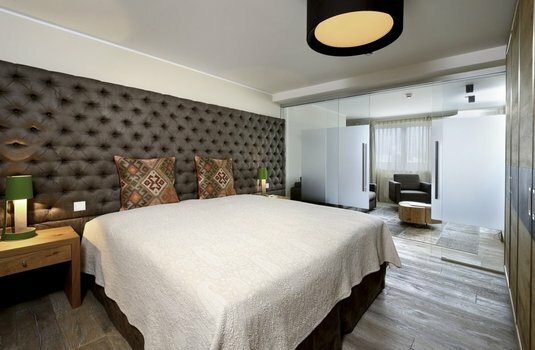 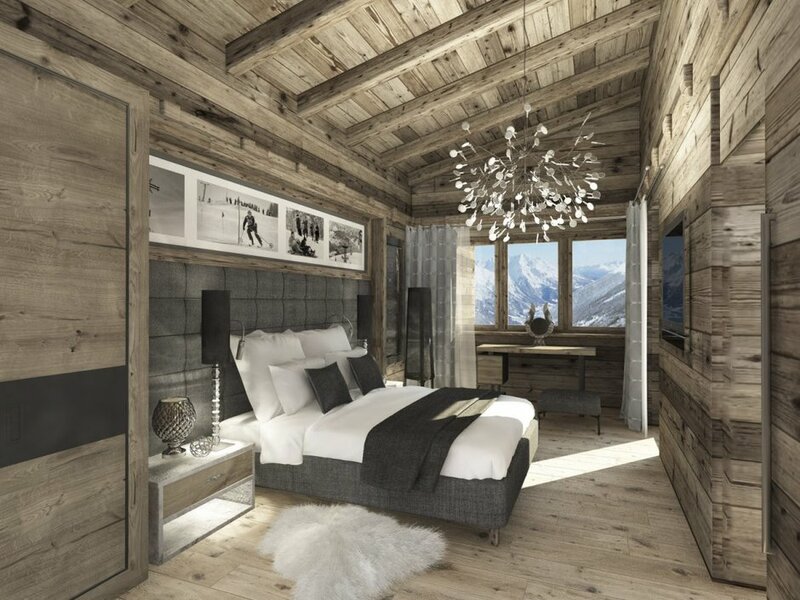 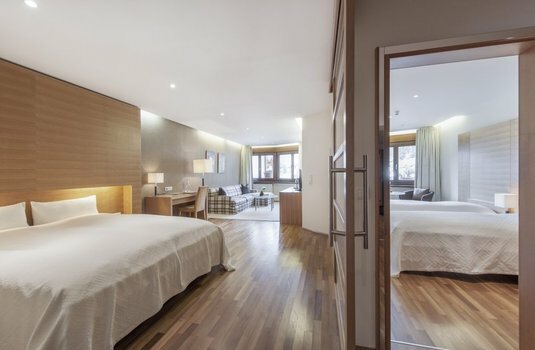 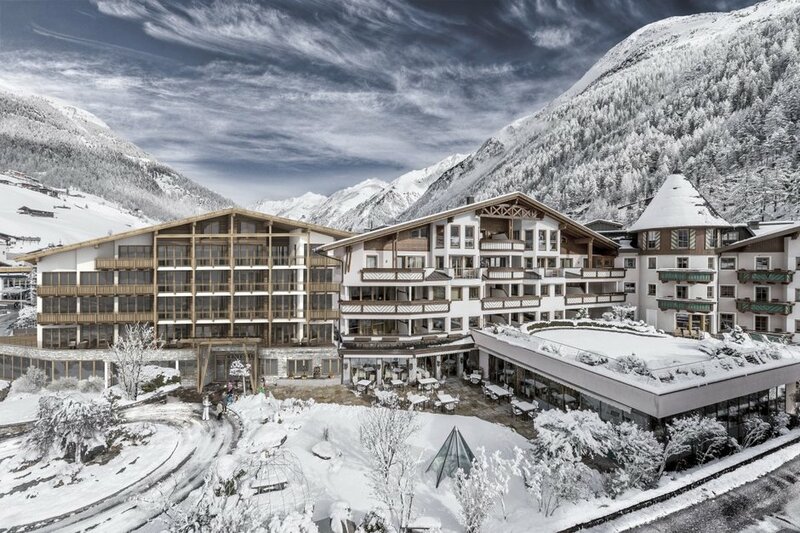 Hotel Das Central is a 5-star hotel in the quiet but spectacular resort of Sölden. 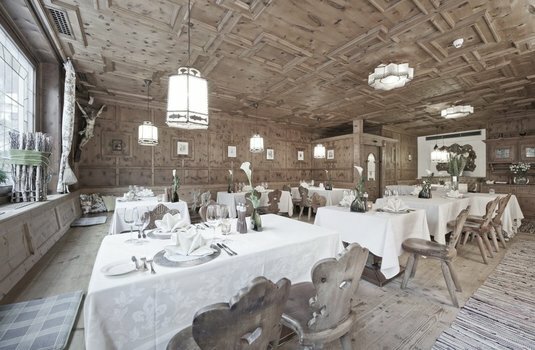 Set amongst the pines, each of the 121 rooms and suites are unique and exude opulence, yet retain Tyrolean charm. 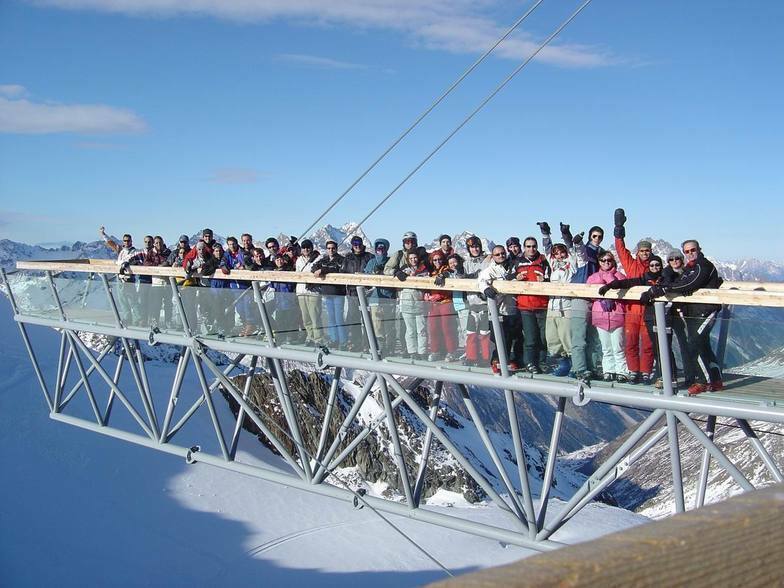 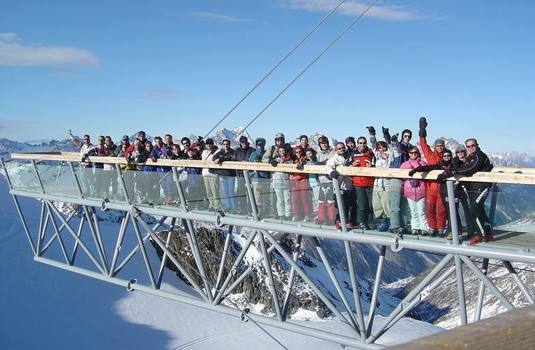 The hotel is located 500 meters away from the main ski lift with a private shuttle service available right to the lifts. 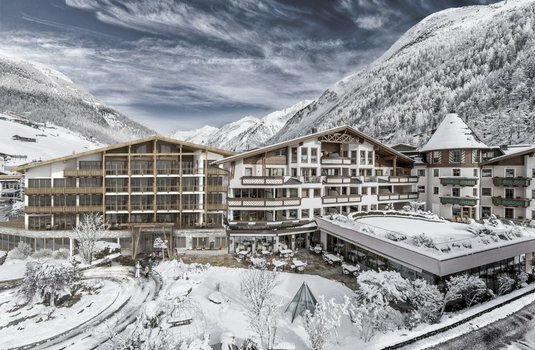 Culinary experiences range from sumptuous breakfasts, an underground fondue chalet and award-winning Tyrolean treats, to the iconic ICE Q lounge set atop the Gaislachkogl peak. 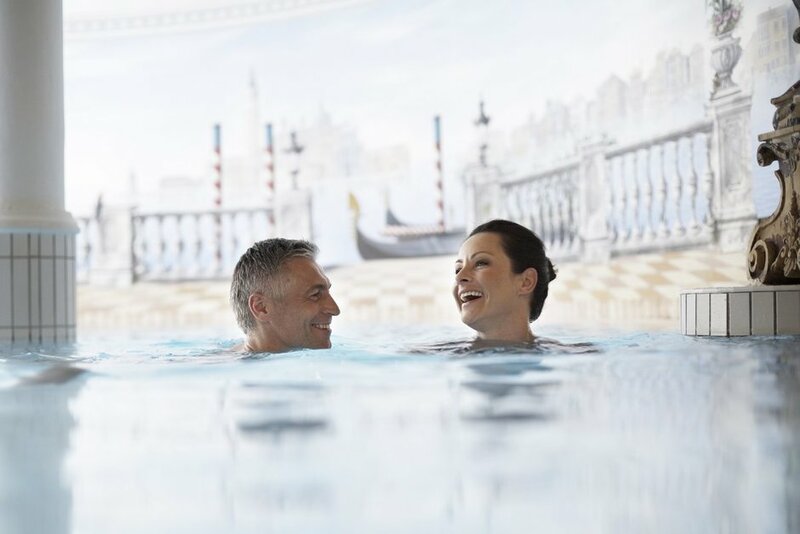 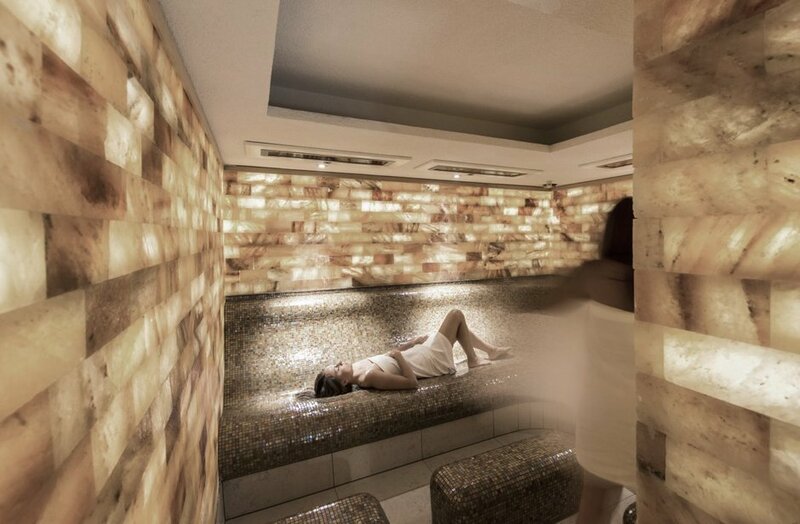 The Venezia spa is a subterranean paradise set across three floors with ten types of sauna and otherworldly wellness experiences to help soothe aching muscles after a day exploring the Ötztal Alps. 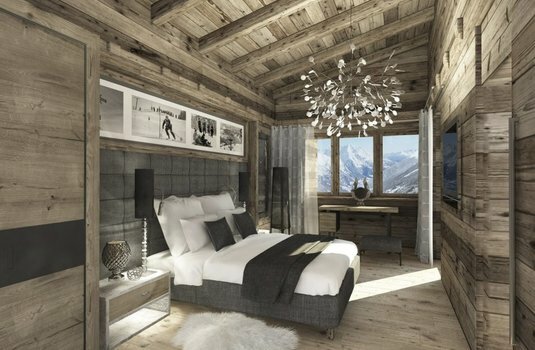 With an emphasis on fine dining, relaxation and high-class Austrian hospitality the Das Central is an upmarket establishment, yet manages to infuse a homely feel to create a real standout Alpine residence. 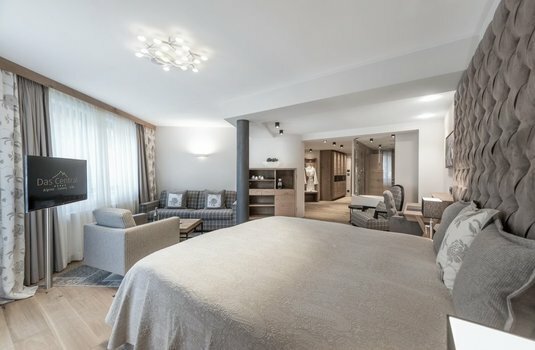 Price based on per person rate with 2 sharing a standard room. 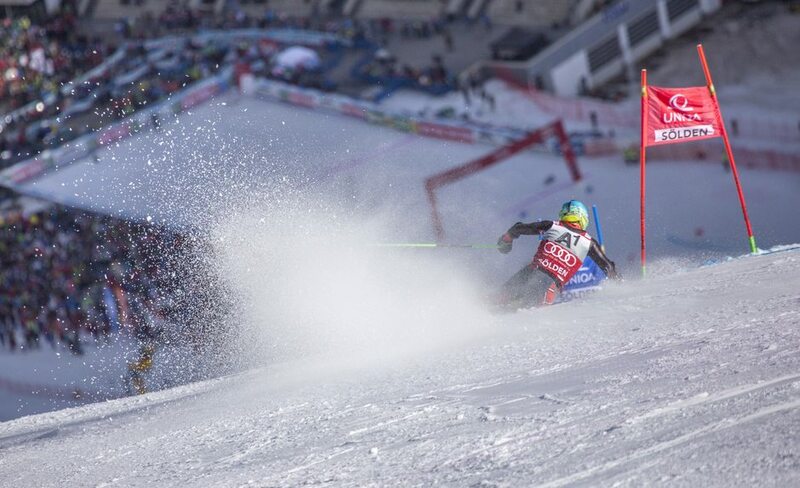 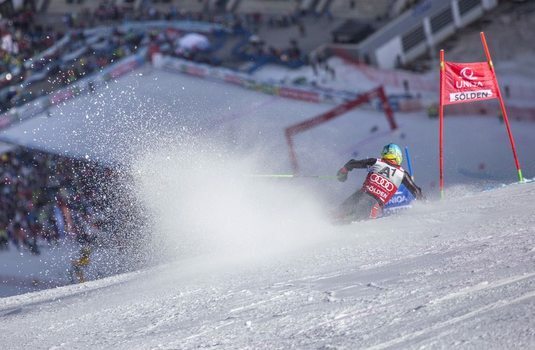 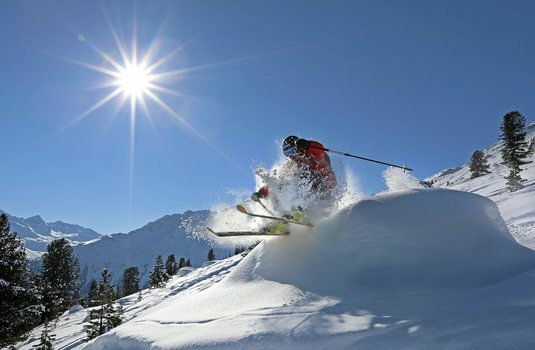 Ski Solutions has a team of experts on hand to help you choose the perfect holiday. 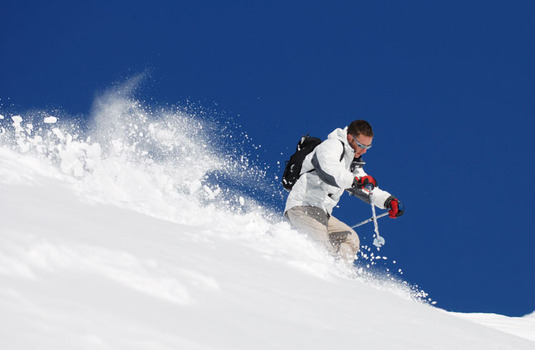 Sometimes we will suggest alternatives to make sure the holiday suits you. The holiday prices shown are there to give you an idea on what you might expect to pay, these may well change depending on your ideal plans. 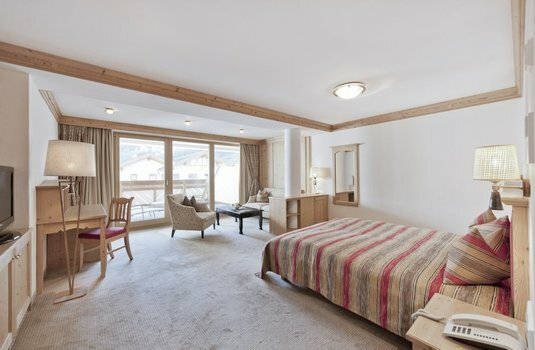 Exchange rates, special offers or availability can also effect the price of your holiday. To get an accurate price based on your own requirements call to speak to one of our ski experts today. The contemporary yet comfortable rooms range from single and double rooms to family and luxury suites. 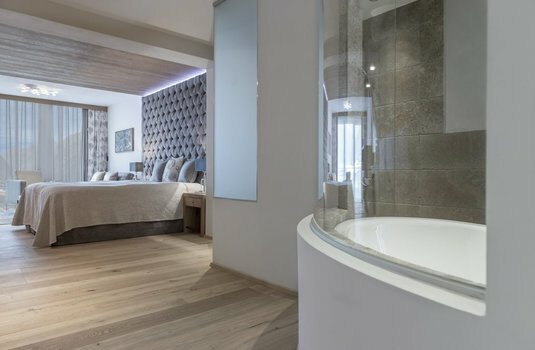 All bedrooms come with en-suite bathroom, flat-screen TV and WiFi. 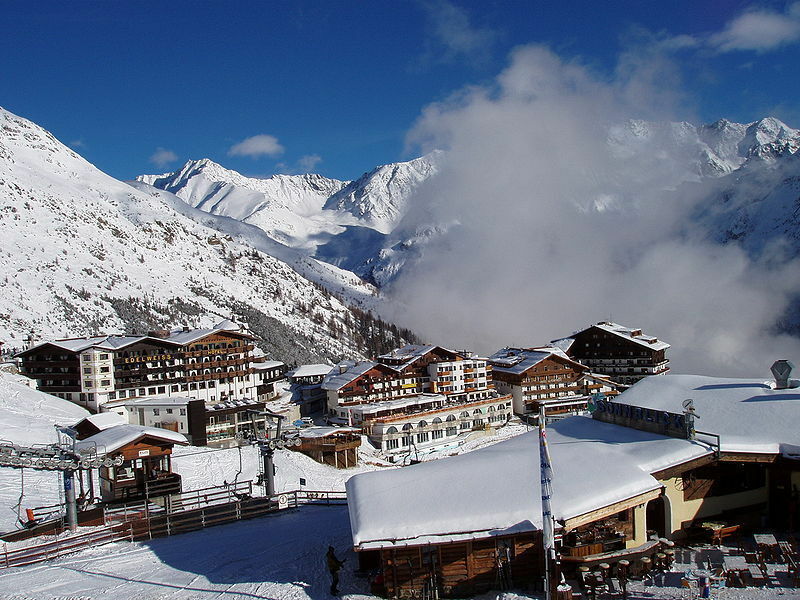 Solden is quickly becoming one of the Alps leading destinations thanks largely to its excellent snow record and access to two glaciers. 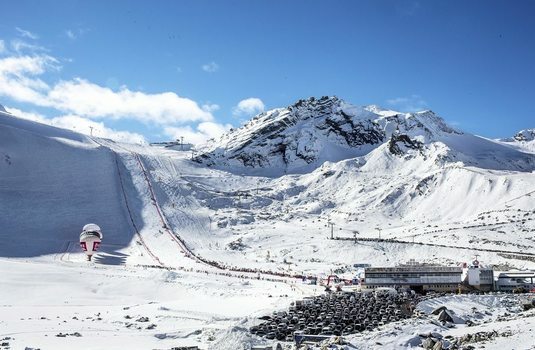 The extensive network of slopes and an impressive lift system extends all the way to neighbouring Obergurgl. 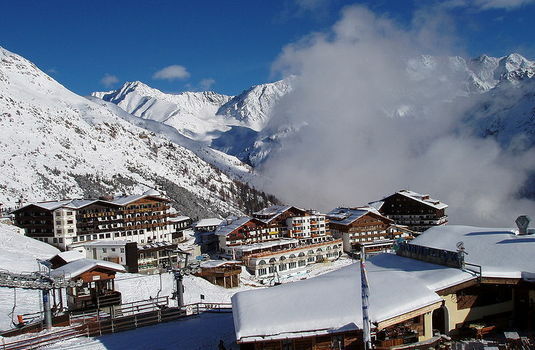 The long town is bisected by a river and is split between the quieter hotels and chalets and the more lively area with restaurants, bars and shopping. 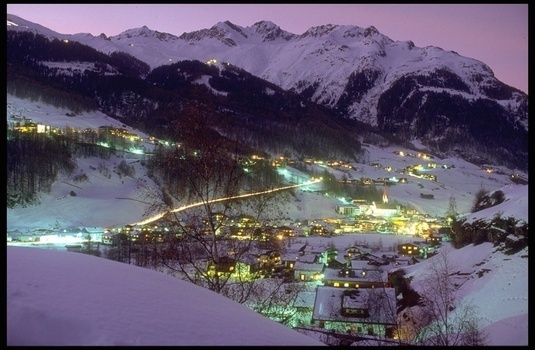 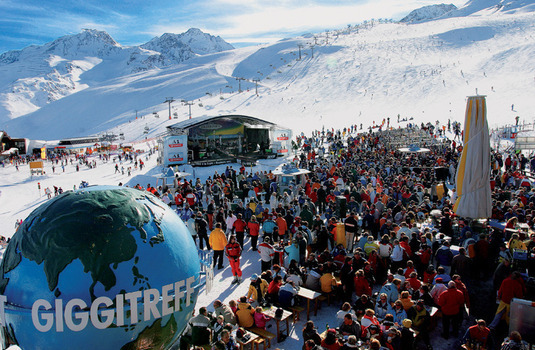 With a guarantee of lively apres-ski and plenty of bars and clubs to choose from, Solden has a lively and vibrant atmosphere.